Here is a small sample of the billions of dollars of auctions we have held over the last thirty years. Select the asset-type below that interests you to see examples of those. If you do not see the asset-type you want then please click "Other/Mixed." To see case studies of some of our auctions click here – CASE STUDIES. 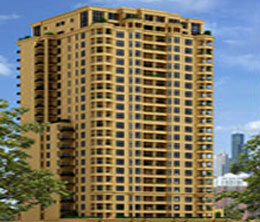 We have auction-marketed many different types of real estate around the world and REITs in the USA. We are available to discuss our past auction-marketing campaigns or future ones, contact us by phone or email today. The auction campaign delivered a third successful sale for a well know residential developer. Having completed two previously sold-out auction campaigns, the FRE auction marketing team produced another spectacular event with over 12,000 “clicks” to the website and over 220 registered bidders. All 12 homes sold and closed in less than 90 days. 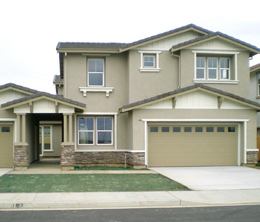 A major homebuilder in Central California was left with standing inventory of more than fifty single-family homes in three different developments spread across hundreds of miles. Faced with the carrying cost of keeping three fully staffed sales offices open for up to a year, the owner elected to use FRE’s online auction to create a sense of buyer urgency. One hundred fifty bidders from across the country competed online for the homes, placing nearly 500 bids throughout the auction campaign. The flurry of bidding activity pushed the auction into 11 days of “Last Call”; FRE's patented feature that automatically extends the bid deadline as bidders continue to compete for the homes. Last Call® bidding continued for 14 days. The homes sold and closed in a start to finish campaign of 90 days, freeing up valuable capital for the seller. 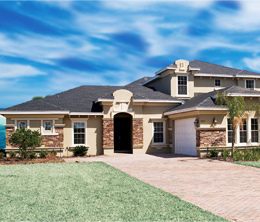 FRE auctioned eight brand new estate homes, including a fully furnished model, in Amelia RiverWalk, a private gated community located in Fernandina Beach, just across the bridge from Amelia Island. 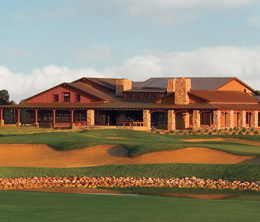 All eight homes were successfully sold to Buyers from across the USA and Canada, during an exciting 15-day Last Call©. 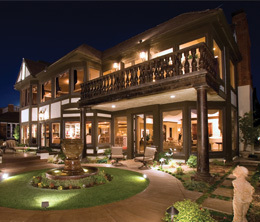 This auction was for a beautiful custom estate home in the guard-gated Harbor Ridge community of Newport Beach, CA. The auction brought in local as well as national buyers who were anxious to take advantage of this incredible opportunity. This auction was for 5 Mediterranean-themed homes in Castle Pines Village. As described in the auction "Extraordinary natural beauty and a luxurious lifestyle blend seamlessly to provide each resident a unique opportunity for indulgence and self-expression." 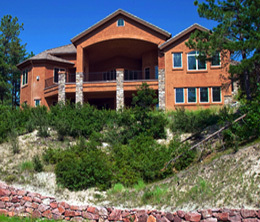 Also for auction were two prime homesites in the luxurious Castle Pines Village to build a dream home. A prestigious auction in Denver. 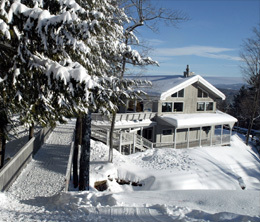 The skillful and creative marketing of this operational ski resort resulted in a quick sale to a local landowner at a high price that surprised the owner of the ski resort. 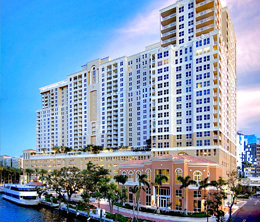 Located in the famed NuRiver Landing area of Fort Lauderdale, Florida, these office condos featured amenities such as a roof top pool and spa, and panoramic views of the ocean, riverfront, park and city lights. 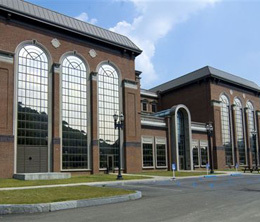 Also included was a two-story state-of-the-art fitness center with indoor racquet and basketball courts, cardiovascular equipment and his & hers steam, sauna and lockers. Due to favorable market conditions, the FRE website received over 10 thousand “hits” during the 45 day marketing campaign. When demand exceeds supply, auctions provide a superior marketing approach; permitting bidders to continue bidding in a fair, transparent, manner until they “win” the property. 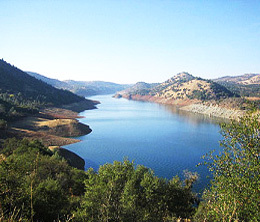 This auction for 300 acres of pristine lakefront development land in Tuolumne County, CA needed more than a traditional marketing approach in order to bring awareness to the property. The targeted marketing campaign reached beyond the local area and brought several bidders to the online auction, resulting in spirited bidding and a sale price that was commensurate with the seller’s expectations. 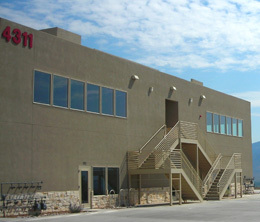 This auction was for a fully leased NNN commercial building in Rio Rancho, NM. The low minimum bid and aggressive time frame drew many potential buyers to the FRE auction website. Ultimately over 2,000 individuals visited the website in order to review property specific documents and due diligence materials. FRE’s proprietary bidding format, allowed investors to view the bidding effect in relation to the Cap Rate after each bid is placed. 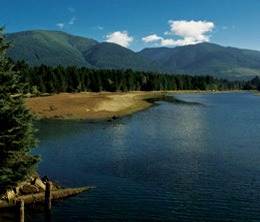 This major Canadian landowner selected FRE to auction market stunning vistas, timber land and industrial docks on Vancouver Island. This auction included Capes Lake with over 12,000 acres of secluded forest, majestic waterfalls, serene lakes, commercial timber and unsurpassed views and Campbell River with a waterfront, concrete boat launch and wharf with adjoining docks, which was successfully sold. This beautiful Class A office building located in Coudersport, PA, was the former corporate headquarters for Adelphia Communications. 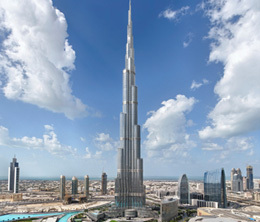 With more than 72,000 SF of unparalleled craftsmanship featuring an exterior of polished granite and colossal granite pillars marking your arrival to corporate opulence. Interiors paneled with American cherry wood paneling and doors as well as heated sidewalks and entry stairs. The marketing campaign for this remarkable property brought in bidders from across the U.S. and as far away as Dublin, Ireland. Spirited bidding exceeded the seller’s expectations. 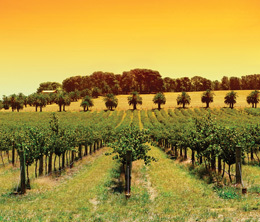 This auction was for a +/-24.5-acre, 5-lot estate vineyard residential land development. 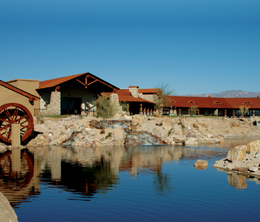 The site was fully entitled for 5-acre residential estate vineyard lots and zoning allows for 20-acre micro-wineries or hotel developments as well. This auction was able to bring more than 1,700 individual viewers to the auction web page and more than 30 registered prospects.